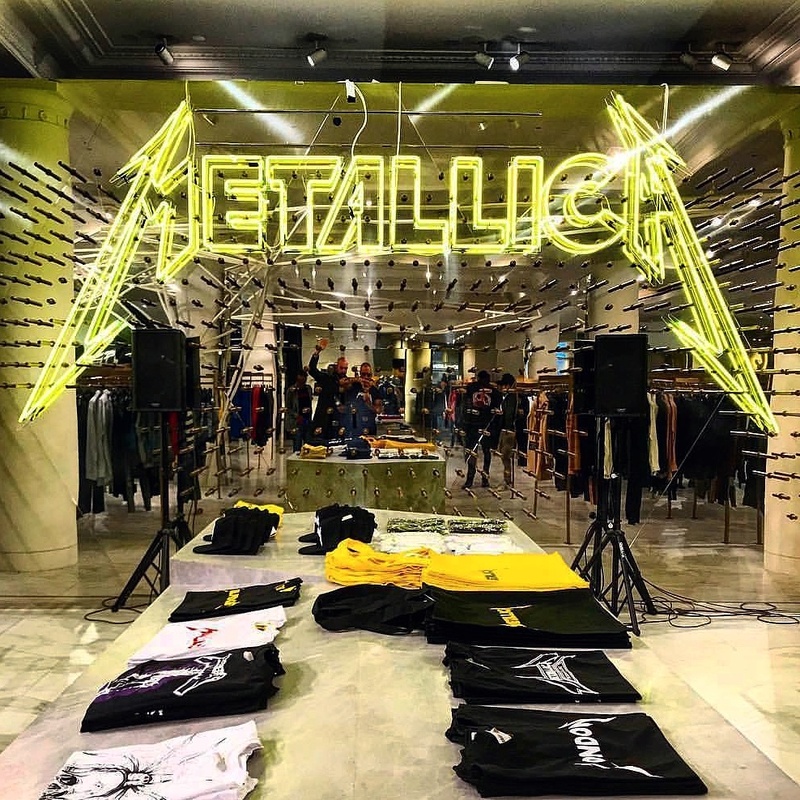 When multi-award winning heavy metal band Metallica teamed up with Selfridges to launch a new fashion collection, Kemp London stepped up to the task of ensuring the shop floor was suitably pimped out. 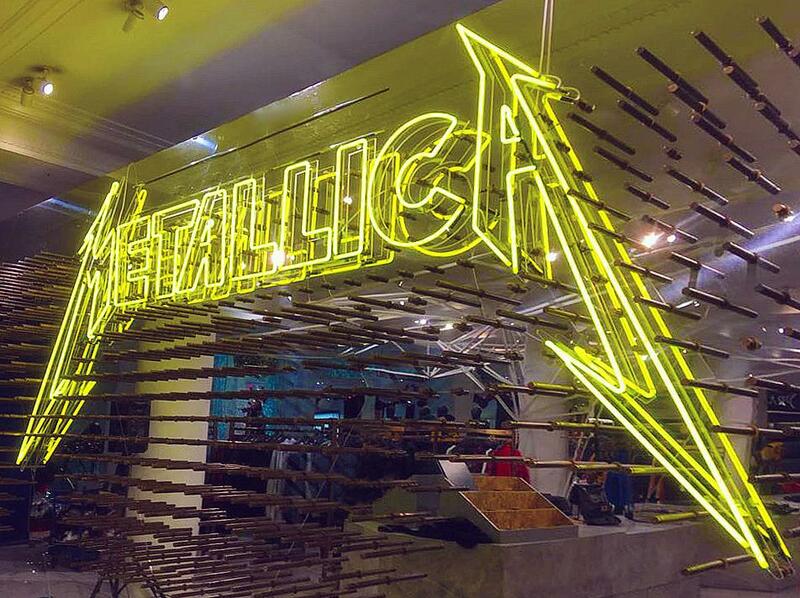 We reproduced the band’s logo in large-scale yellow neon. This was mounted against a mirror wall which created an extra-dimensional vividness. The final effect was one which drew the eye at the point of entering the store: loud, proud and unapologetic as the band itself. When the merch and the signage look this good together, surely Nothing Else Matters.